What is the Upper-Management View of IBM i? 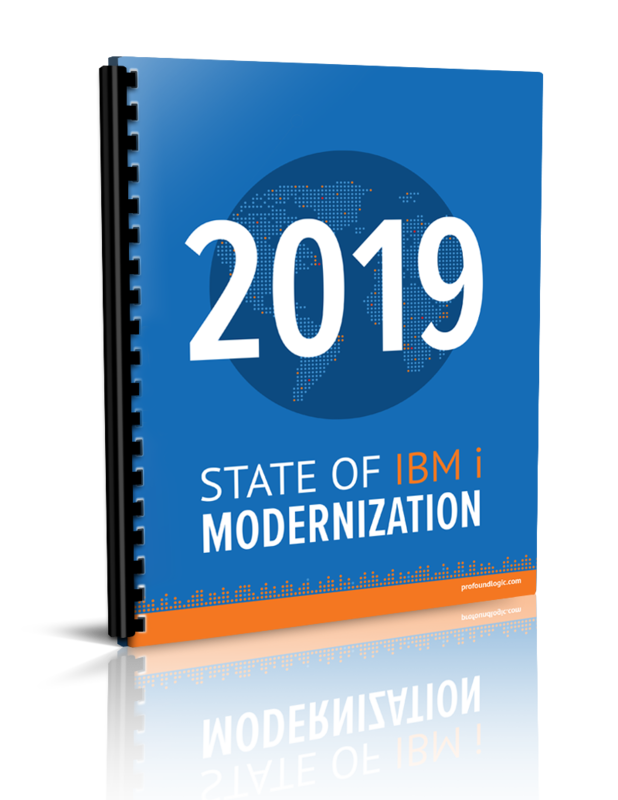 One of the largest challenges for IBM i developers over the past years has been the negative view that their upper management has of the IBM i platform. This can make it exceedingly difficult to get new funding, additional work-force, or even justify the need for developers. Thankful this survey shows a significant shift away from the "negative view" of management towards a more "neutral view." 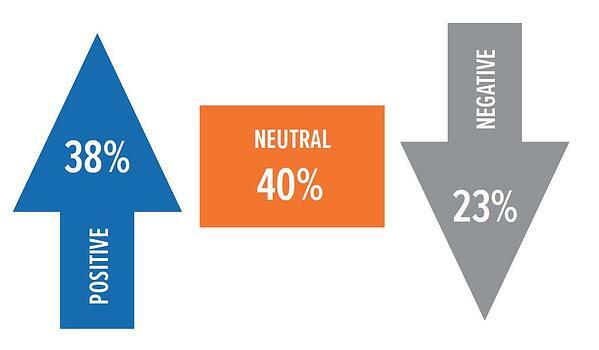 The "positive view" of the IBM i platform has also increased from last year's survey. What Qualities Do You Appreciate Most About IBM i? The IBM i continues to deliver great value to businesses. 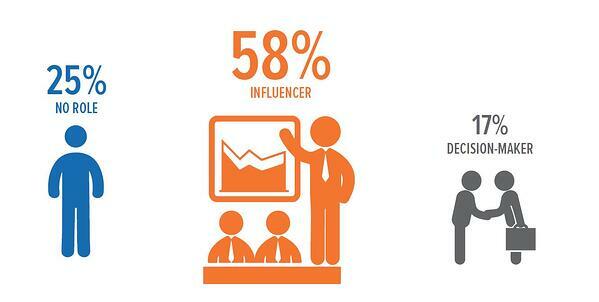 Based on the results of this year's survey we see what the qualities developers appreciate the most. 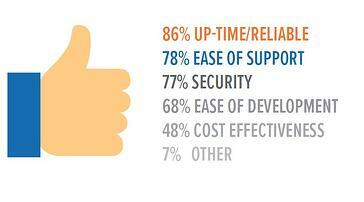 Up-time/reliability tops the charts with ease of support closely behind. Security again is in the top three qualities of the IBM i with ease of development and cost-effectiveness bringing up the rear. The ride range of qualities that IBM i developers appreciate solidifies the value that the IBM i platform gives to many different companies on many different levels. What Are Your Top Concerns About Your Company's IBM i Applications? The roadblocks facing businesses on IBM i this year are similar to those they have been facing the past several years. Fortunately, the top concerns - outdated interfaces and source code - can be addressed with modernization tools and services that Profound Logic can provide. A shrinking developer pool continues to be a high-value concern, despite options that make it easier to hire new developers for the platform, such as moving to free-format RPG and Node.js. 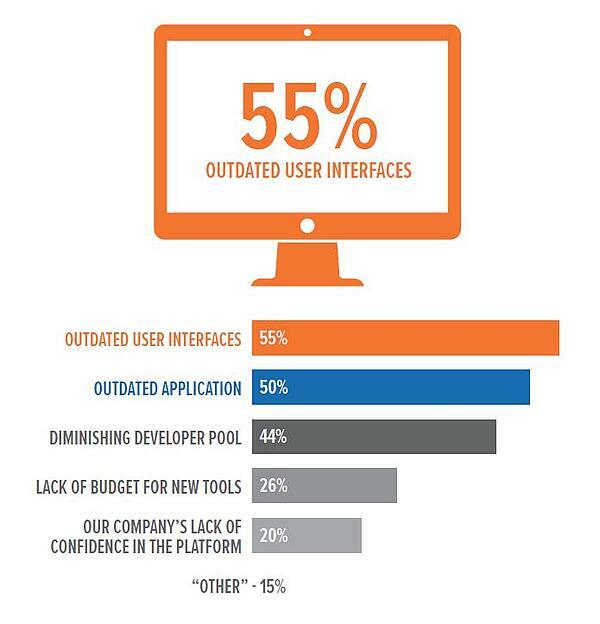 The most significant change is the "Lack of confidence in the platform." The percentage of people who lack that confidence is down from 30% to 20% in only a years time. Next week we will take a look at the Future of IBM i in Business. Didn't participate in this year's survey? No problem! Just leave a comment below with your answers to the above questions and tune in next week for the second installment.